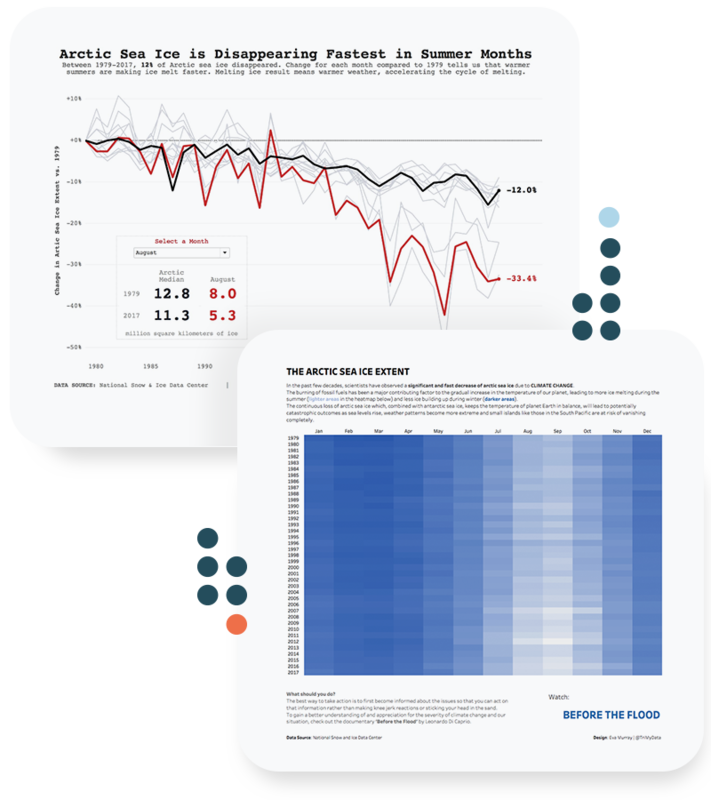 #MakeoverMonday offers inspiration and a dose of perspective for those who communicate data. 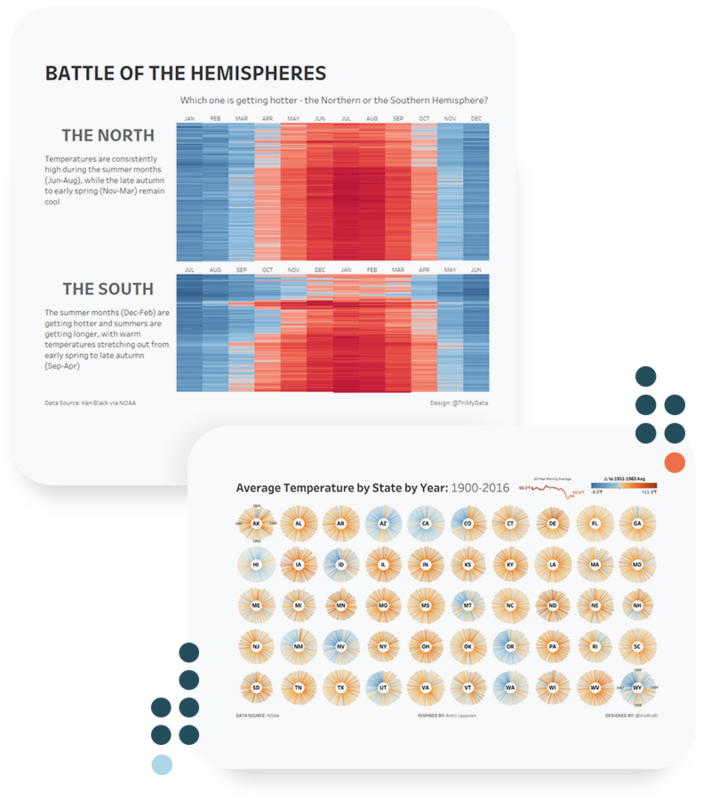 Explore different perspectives and approaches to create more effective visualizations #MakeoverMonday offers inspiration and a giant dose of perspective for those who communicate data. 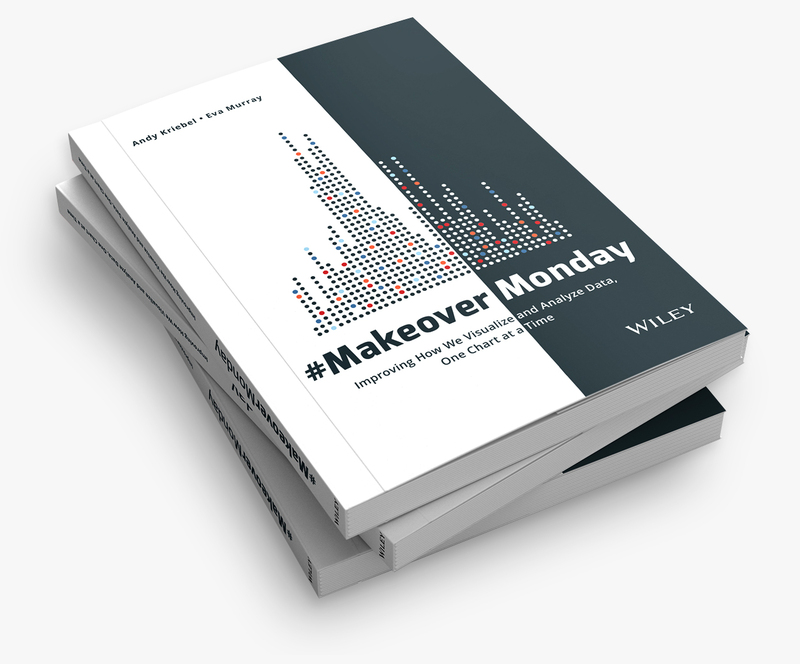 Makeover Monday is your weekly learning and development appointment with yourself and hundreds of passionate data people. For free! 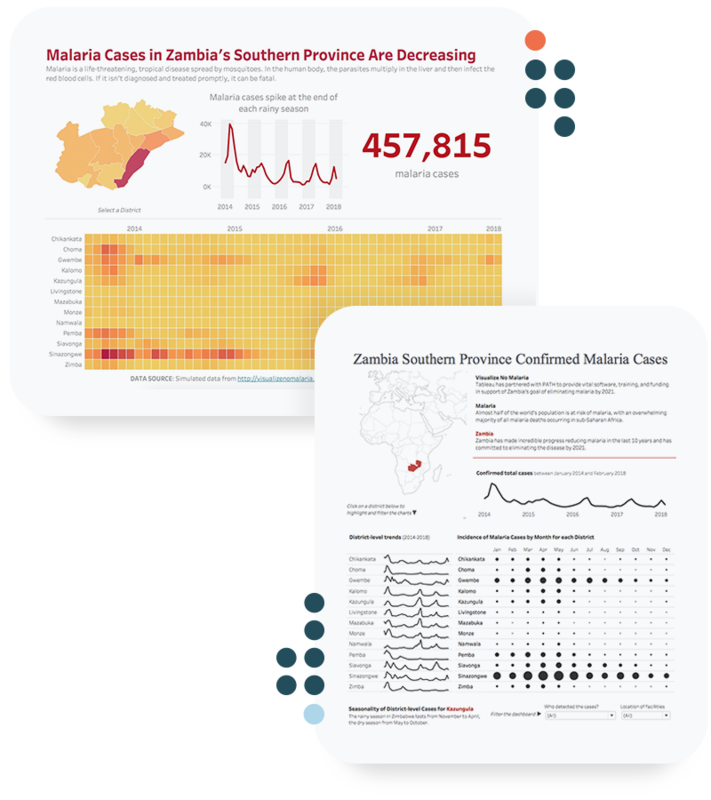 Join us every Monday to work with a given data set and create better, more effective visualizations and help us make information more accessible. For comprehensive feedback from Andy & Eva add the hashtag #MMVizReview in your tweet and join the live webinar every Wednesday, 4pm BST/GMT.